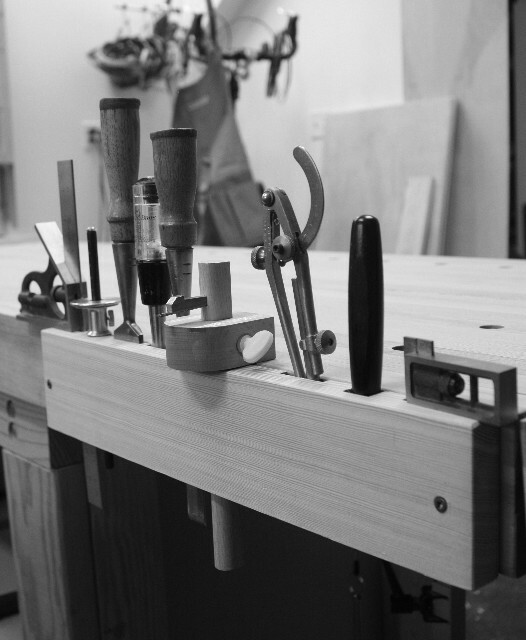 ← Giddy-up the Saw Bench! 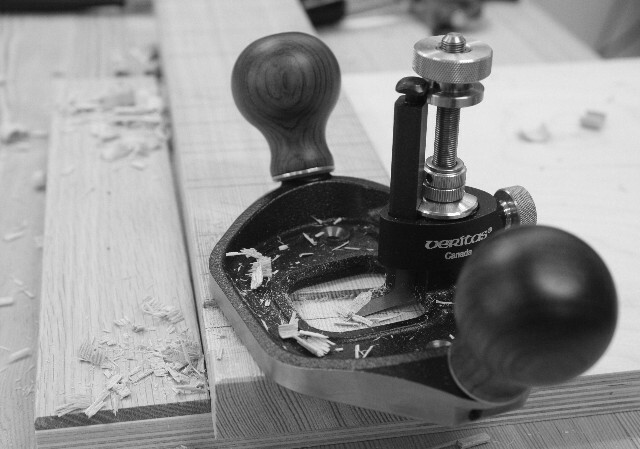 Using the router plane to make bench tool storage. This entry was posted in plane, router, storage, workbench. Bookmark the permalink. This is a great idea!! So simple yet so functional, great work. Stumbled on your blog today and you have a ton a good info. Thank you for sharing! !